Does ARP 434-2002 fit your vehicle? 434-2002 is rated 5.0 out of 5 by 1. Rated 5 out of 5 by Swaff65 from Excellent looking Quality is from ARP.....enough said. 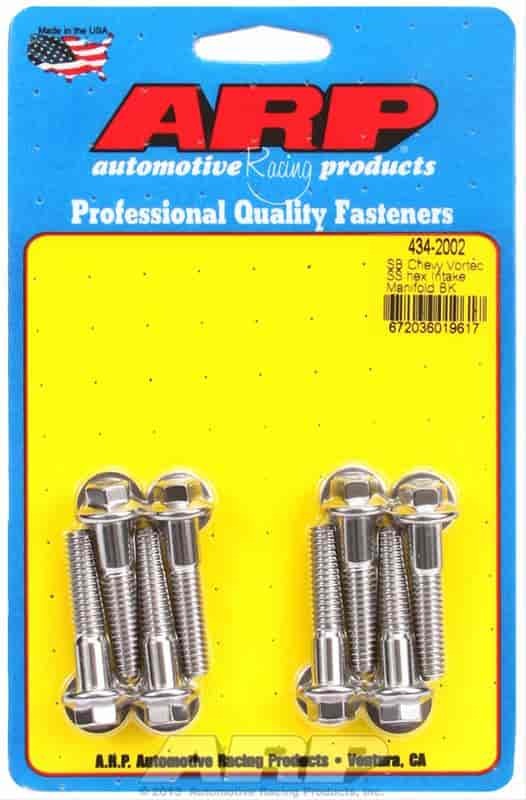 Great looking shiny stainless bolts.